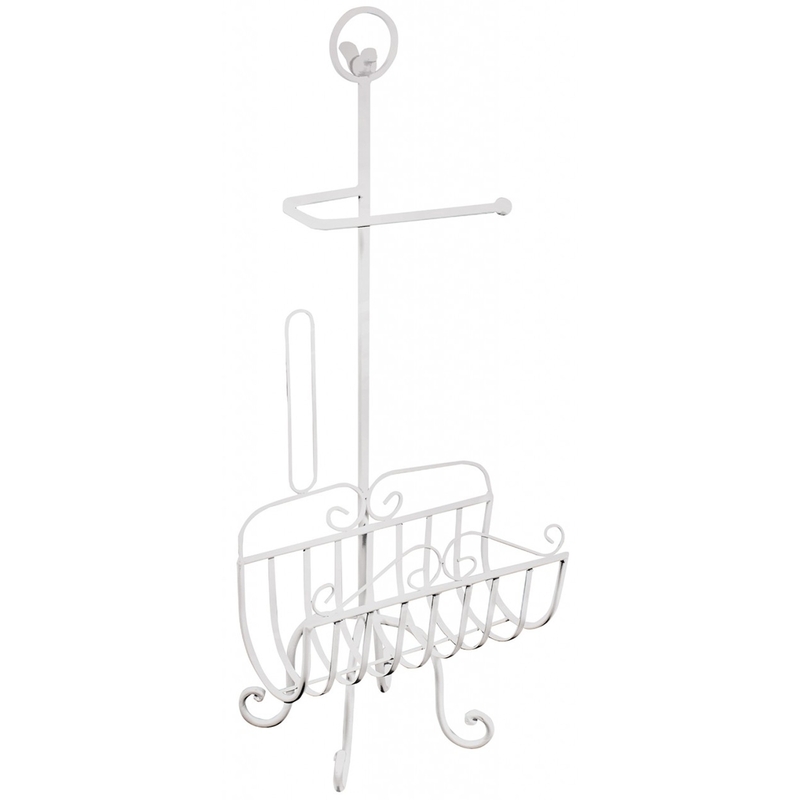 Elegant shabby chic design, Antique French Style Toilet Roll Rack & Holder has been made to the highest of quality. Outstandingly practical this wonder toilet rack & holder will give your bathroom a touch of beautiful antique french style to it. Antique french style lovers, this is surely a must buy.